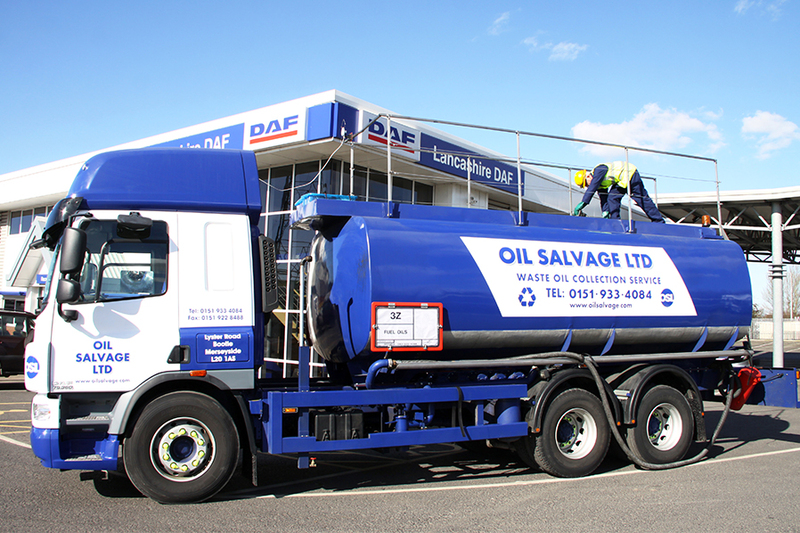 The term ‘Oil Salvage Ltd’ or ‘OSL’ or ‘we’ refers to the owner of the website whose registered office is Seymour Chambers 92 London Road Liverpool L3 5NW. Our company registration number is 1857473. The term ‘you’ refers to the user or viewer of our website.